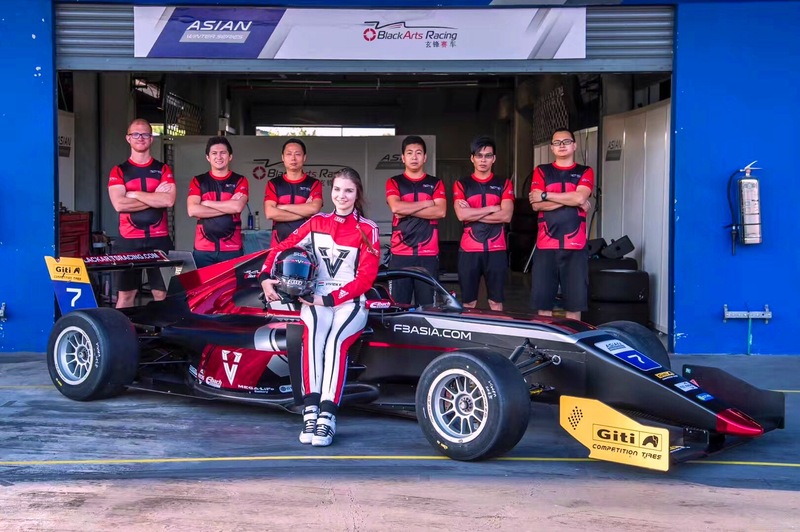 Vivien Keszthelyi began her single seater career last weekend driving for BlackArts Racing in the highly competitive Asian Formula 3 Winter Series, scoring 6 points in her first three races as the series only female driver. 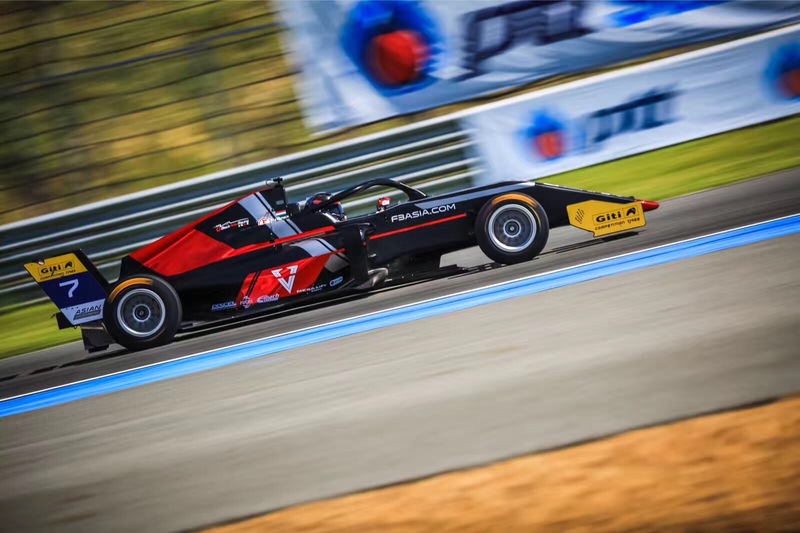 Despite being a three-time touring car champion, Keszthelyi arrived to Thailand last weekend for Round One of the F3 Asian Winter Series without any prior formula racing experience. With only two days to adapt to the new car before the first race, nonetheless Vivien finished her first Formula 3 races in 8th, 11th, and 9th, not only taking the first step in the formula category, but also earning her first points in the championship and contributing to the international recognition of Hungarian autosport. Keszthelyi said, “I am new to single seaters and of course still getting to know the car and tires. There is a lot of new information that I have to learn and I need more experience with the car, as this category is completely new to me - but I am working hard to gain the necessary experience” . For 2019, her biggest goal is to qualify for the European W Series. As the F3 Asian Championship uses the same car that will be raced in the W Series, it provides a perfect platform for her preparation. Next weekend, she will compete in 3 more races in Round Two of the F3 Asian Championship Winter Series at the Sepang International Circuit in Malaysia, followed by the final round at Sepang Feb 23-24..
“The car is totally different from her previous racing experiences, mainly in terms of learning to trust downforce. We are very impressed by her capability to listen to our suggestions and put them to use on the track. We still have to work to make her faster and faster, but her professionalism and determination will no doubt help her succeed.”. “Vivien is a fast learner and an intelligent, tough, and confident young lady. She fought hard this weekend, and exceeded our targets for her first ever event in Formula cars. 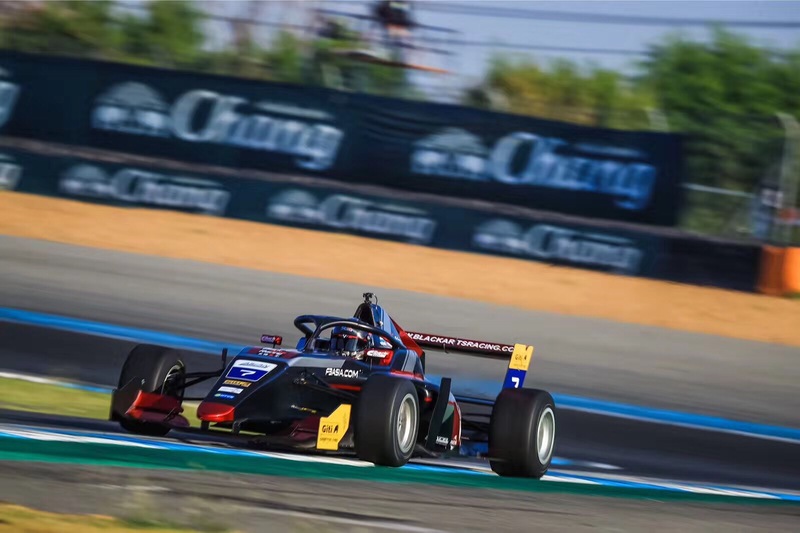 The Asian Winter Series has attracted some of the top F3 drivers in the world, and she has fought hard to hold her own against this level of competition. We expect even greater improvements in the next two rounds.”. For more information on BlackArts Racing, please visit www.BlackArtsRacing.com. For more on Vivien Keszthelyi please visit www.vivienkeszthelyi.com.